Dr. Kelly Taylor grew up in Arkansas and completed her undergraduate degree at the University of Arkansas in 1985. In 1989 she received her Doctor of Dental Surgery from the University of Tennessee. She went on to attend a hospital-based general practice residency at Queens Medical Center in Honolulu, Hawaii. She then spent two years in private practice prior to becoming an officer in the U.S. Army. After serving four years in Germany and two years in Maryland she attended graduate school for her Endodontic specialty training. She received her Masters in Endodontics from the University of Minnesota in 2000. 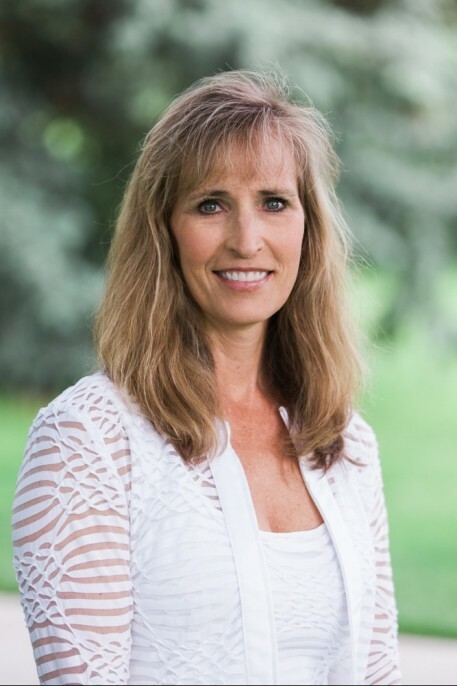 She has been voted by her peers as one of the top specialty dentists in Denver’s 5280 magazine.